The movie Trust: trailer, clips, photos, soundtrack, news and much more! Trust – He’s smart and funny. Will (Clive Owen) asks Annie (Liana Liberato) about her new guy. 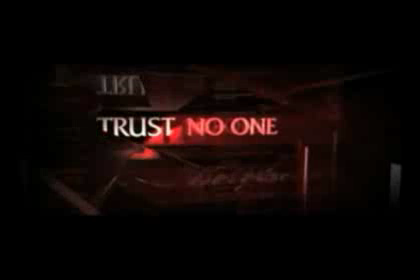 The movie Trust is starring Clive Owen, Catherine Keener, Liana Liberato, Viola Davis and Brandon Molale. It will be released on April 1, 2011. What took her family years to build, a stranger stole it in an instant. 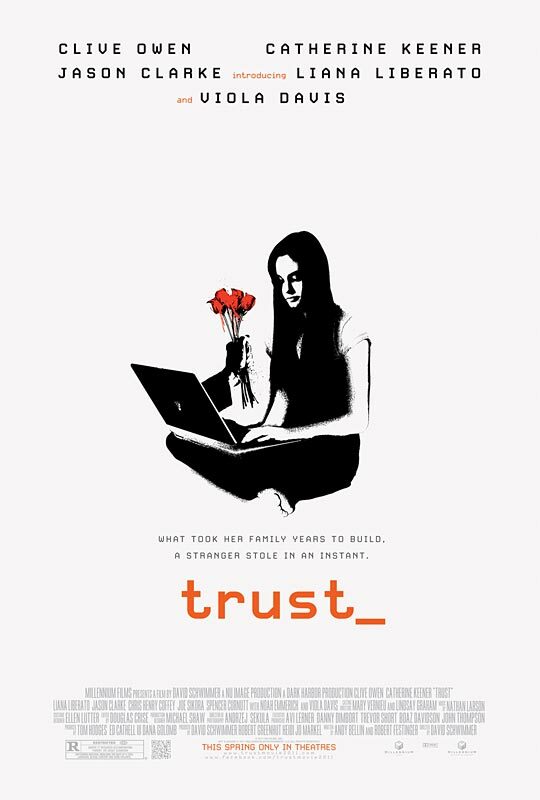 Trust is an upcoming drama movie directed by David Schwimmer. It’s a dark drama about the damaging effects an online sexual predator has on a family. The film is starring Clive Owen, Catherine Keener, Liana Liberato, Viola Davis, and Thomas McCarthy. The movie Trust should be released this year. Let’s hope that Daddy will catch that lowlife and make him pay for what he did to his daughter!